WHERE ARE THE NEXT CORE AND VALUE-ADD OPPORTUNITIES FOR REAL ESTATE INVESTORS IN EUROPE? Offices, office developments and office refurbishments continue to offer opportunities for core and value-add real estate investors in Europe, according to international real estate advisor Savills.The sector is boosted by business expansion, employment growth and a significant need for modern premises. In certain countries, other asset classes including hospitality, the private rented sector (PRS), student housing and care homes could attract investors. The key themes as the cycle prolongs are rental growth, opportunities from developing or re-positioning properties and locations as well as long-term income both from traditional property types and alternatives. Lydia Brissy, Director, European Research, Savills, says: “We are seeing that prime CBD offices will continue to offer opportunities for core investors in Amsterdam, Athens, Brussels, Copenhagen, Lisbon, London, Luxembourg, Milan, Oslo, Paris, Prague and the top German, Polish, Swedish and Spanish cities. 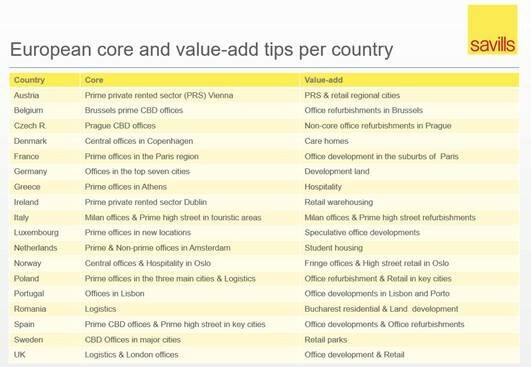 Those looking for value-add opportunities could consider PRS and retail in regional cities in Austria and Dublin as an interesting investment opportunity as well as office refurbishments in the suburbs of Brussels, Paris and Prague. According to Savills, real estate remains an assets class of choice in Europe and the amount of capital invested in the real estate market remains significant. The spread between the average 10 year bond yield and the prime office yield is at 248bps (Q2 18) compared to 180bps in 2008 and a 10-year average of 237bps. In strong markets, the number of underbidders for large deals exceeding €500m generally ranges between three and five. 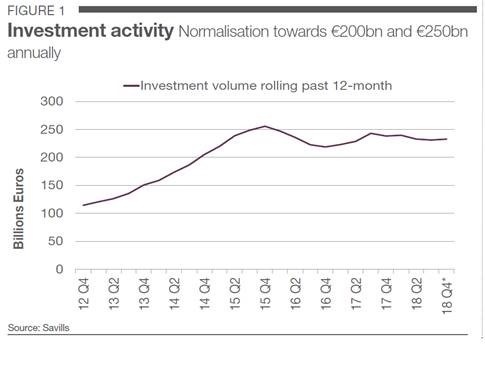 For smaller investments (<€100m), it generally ranges between 10 and 15. 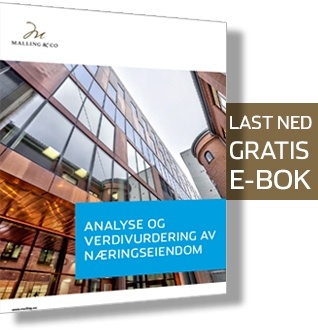 Some European markets also recently witnessed an increasing number of off-market deals, revealing sellers’ confidence in finding the right offer. 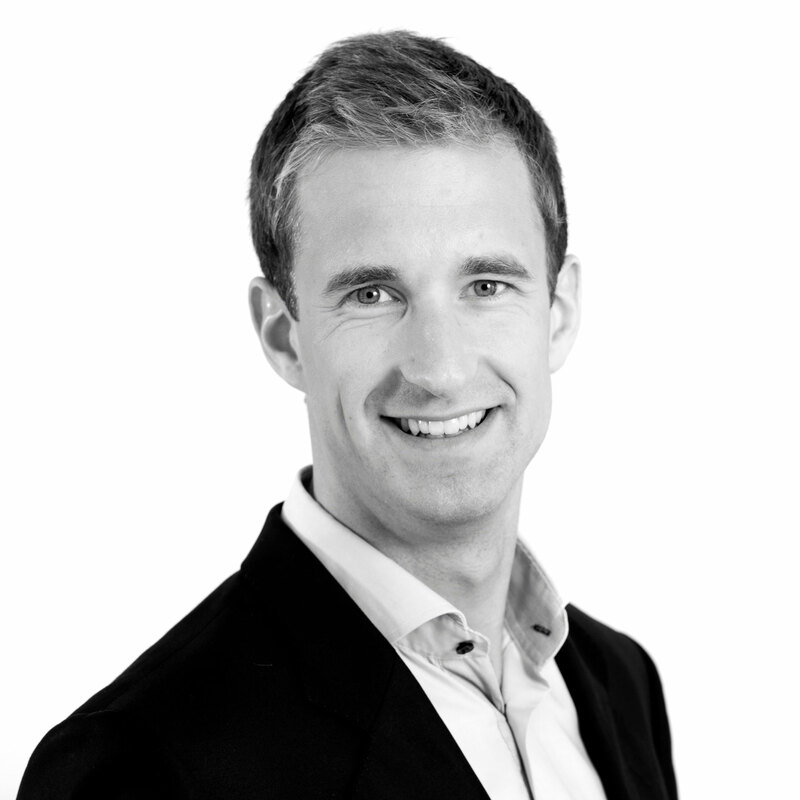 Marcus Lemli, head of Savills European investment, says: “Europe remains an attractive investment proposition for investors, supported by an expanding economy, low unemployment and healthy occupier demand for both traditional and alternative building uses.